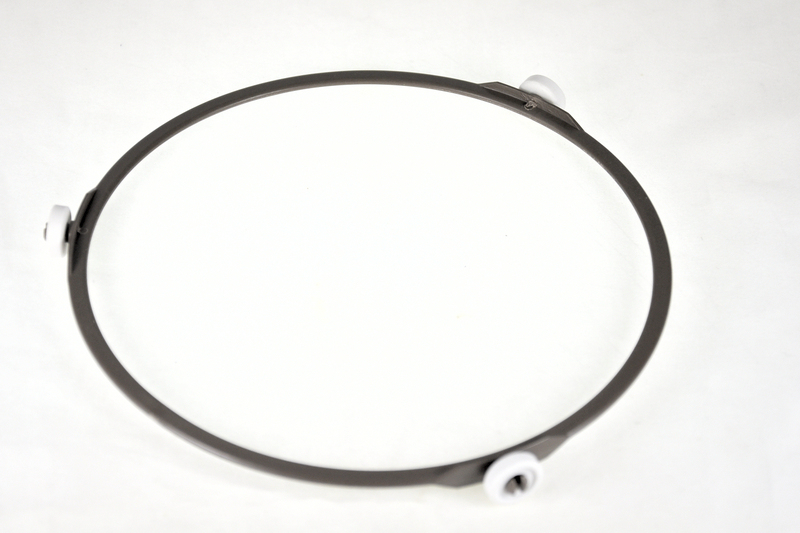 Plastic roller ring for Panasonic microwave ovens. Dimensions: Ring diameter 178 mm, wheel diameter 16 mm. Panasonic NN-E271WB, NN-E281MMB, NN-K181MMB. NNE271WB, NNE281MMB, NNK181MMB. Item came before estimated date & it was great packaging. My only negative comment is around cost as I had to pay more than £10 for just a ring which I feel is too much.